When I was a kid, my family had a Coachman travel trailer (completely with bunk beds for my brother and I) and we did a lot of camping! Growing up in Michigan meant that most summers were spent either up north, in Canada, or somewhere else in the Midwest -- there are so many great options and I was fortunate enough to be able to visit so many places throughout my childhood. It's always been a dream of mine to buy a vintage RV and restore it. I love taking road trips and camping, so I am sure it would get a lot of use. 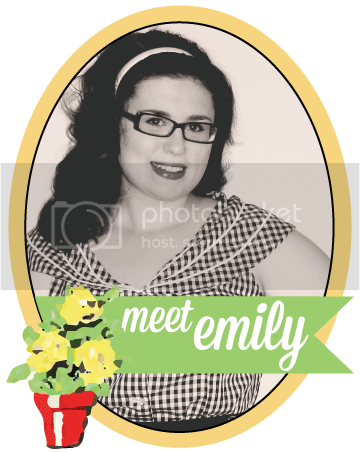 Plus, I would love to share and create memories with my own family, just my parents did for me. 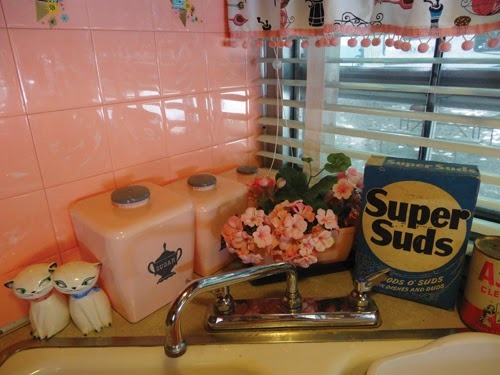 Seriously, how cute is this corner kitchen sink in this vintage trailer? 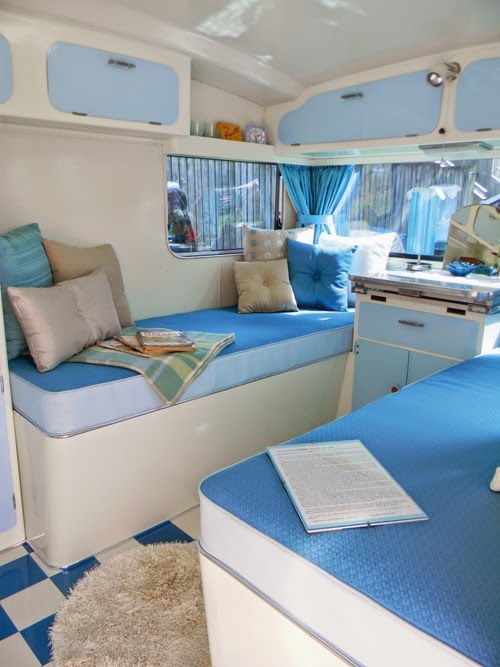 I think the other thing that fostered my love for vintage RVs is Lucille Ball's The Long, Long Trailer, a movie I watched constantly as a young girl (and even still do!). If by some chance you haven't seen this film, I HIGHLY recommend it. It's crazy funny, the fashion and scenery is pretty spectacular, and it holds some serious vintage trailer eye candy. 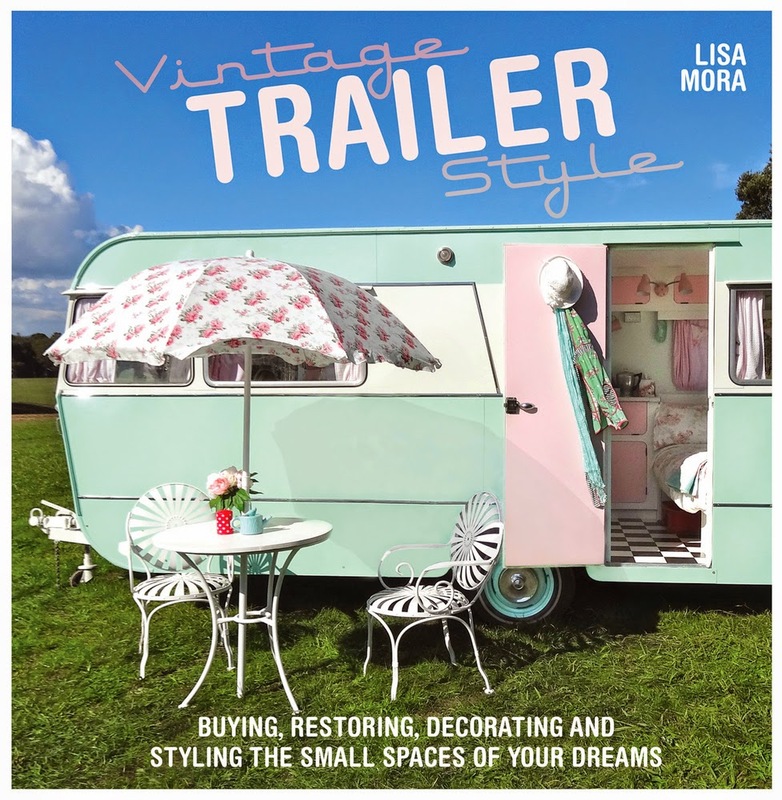 Seeing how much I love vintage trailers, I was extremely delighted when I was contacted to review Vintage Trailer Style by Lisa Mora. My book came yesterday and boy was I excited to crack it open! 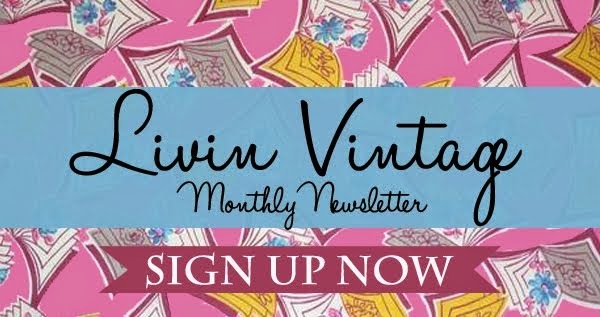 Mora covers everything you need to know to get started with your first vintage trailer: from buying tips and how to find your dream trailer to ideas on how to decorate and where to explore -- Vintage Trailer Style has got you covered! I especially like how each section has a printed tab on the page, making it easy to spot your desired section just by flipping through the book. Even if you aren't interested in buying a trailer of our own, this book is still of interest to anyone who loves vintage. Mora has packed the book full of beautiful photos showcasing all kinds of trailers and it was great to see all the different ways people have decorated their RVS. I would love to take a rambling tour through the Western US! I've visited that part of the country very little, and what an ideal way to travel through such big spaces. Though I'd like to travel pretty much anywhere with a cute vintage camper, I think I'd visit places in Michigan and around the Midwest first. And a trip to Florida would be great too! This is a dream of mine as well. :) I'd love to go to Yosemite! I would like to return to Port Albert in Ontario, Canada and stay in a spot not too far from my great-grandmother's farm and Lake Huron. I'd love to take a mean road trip and hit the 48 contiguous in one long vintage style adventure! I would like to just get in it and take to where ever! With vintage trailers, the idea of travelling to the old towns of the world struck me: the Baltic states with long history, the East Europe areas with beautiful landscapes. Well i own a vintage trailer and we go everywhere in it! 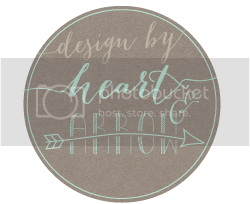 We love camping and I just want to say that I will be completely revamping it thanks to your post! I'd like to travel to some of the national parks in the southwestern US. Hi! I grew up in Wisconsin and we camped quite a bit during the Summer time too. We even owned a campground in Northern WI while I was in high school. So much fun!! 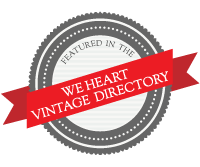 I am so loving all this vintage loveliness! If I had a vintage trailer, I would love to travel the Southwest U.S. Fun!! Thank-you! My partner and I live in New Zealand, and I'd love to take a vintage trailer trip around our gorgeous country - it's what my parents did as a honeymoon, and I think it'd be an awesome way to see the country! I have always slept on the ground. This would be an big upgrade for me. I'd love to take a cross country road trip out west to visit my sister. Travel in style! I am from the Philippines and would like to visit every part of it! This book sounds very neat! I can't wait to check it out (and I'd love to win my very own copy!) I've been dreaming for such a long time about one day owning a 40's or 50's era trailer (towed, of course, by my dream car...a Bel Air!) I love getting lost on Pinterest looking at people's vintage trailers! Anyway, where would I like to go in my vintage trailer? Anywhere, really. I love road trips! But just a couple weeks ago I traveled with my sister to Carmel. I absolutely love the California coast, and I was dreaming about taking "my" vintage trailer to Big Sur for a weekend. I would love to own one of these sweet campers!!! My dream trip would be to take a long drive through small towns and back roads across the states and canada. My kids don't know what small town life is and it's where I'm from. I'd love to go to Yellowstone National Park! 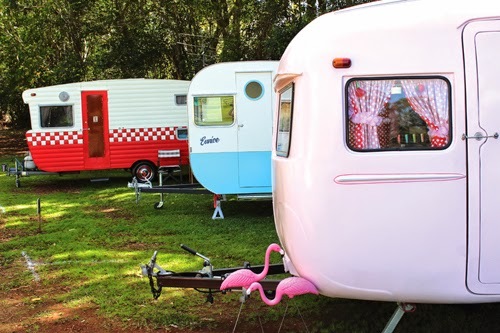 I would love to go just about anywhere in a vintage trailer! Even right outside my front door! ;) but I would especially love to visit Yosemite. Waterfalls and glamping! Perfect!